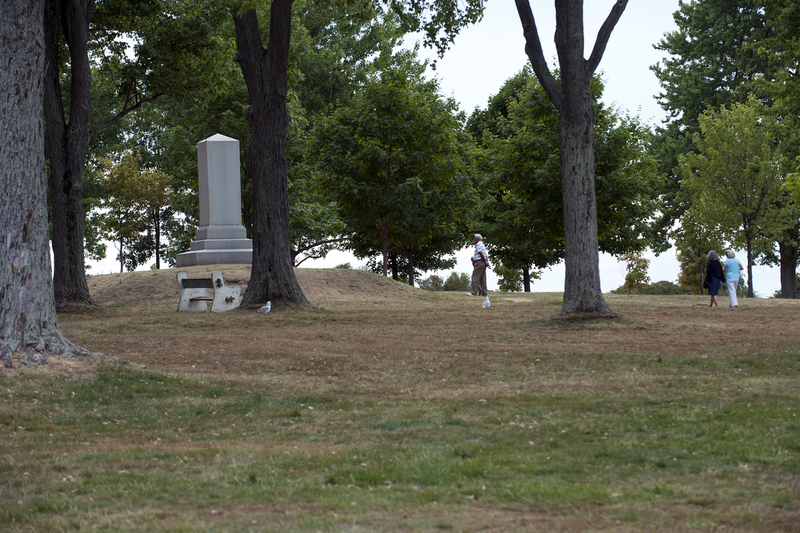 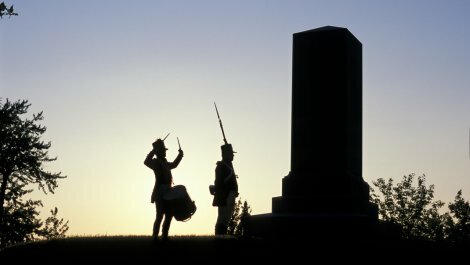 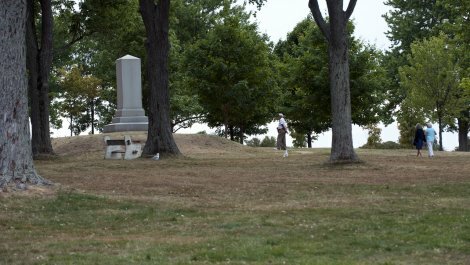 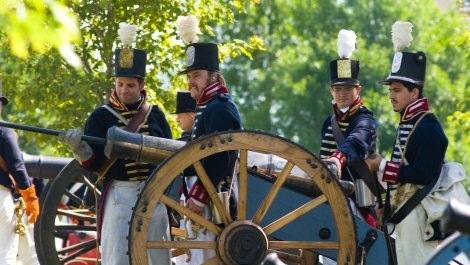 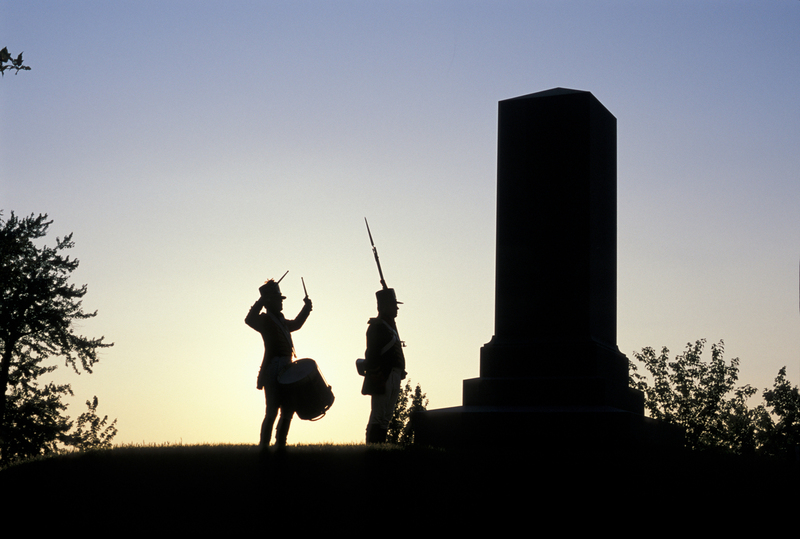 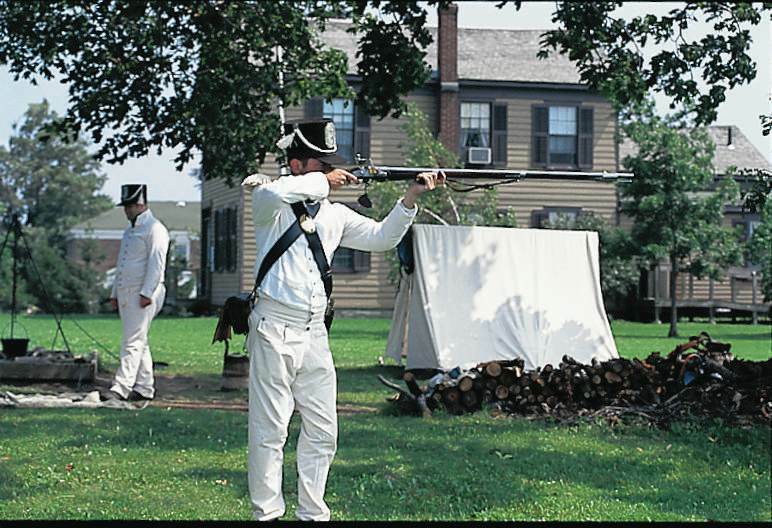 The 70-acre Sackets Harbor Battlefield State Historic Site saw two battles in the War of 1812.The site covers 70 acres of park-like land including open fields, a landscaped tree grove, and Navy Yard. 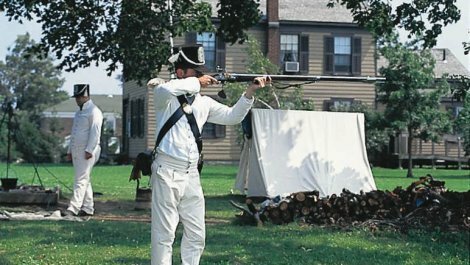 Exhibits and tours are available of the restored 1850 Navy Yard and Commandant`s House. 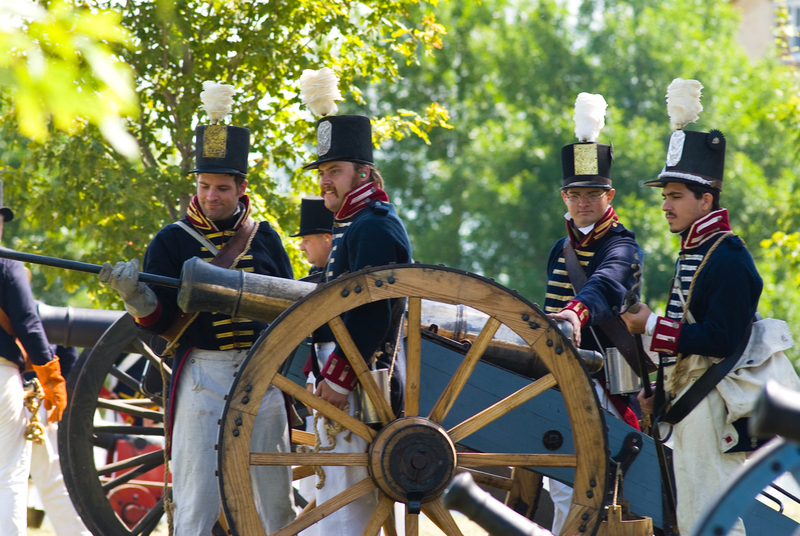 During the summer months, guides dressed in military clothing of 1813 reenact the camp life of the common soldier.